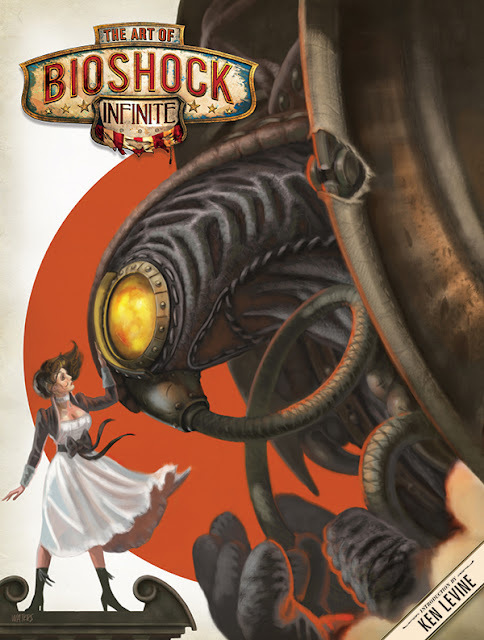 Dark Horse Comics announces plans to publish a comprehensive art book forBioShock® Infinite! In The Art of BioShock Infinite, delve deeper into the world of BioShock® Infinite and the city of Columbia—the fabled floating metropolis built by the US government in the late 1800s to serve as a floating world’s fair! For more on The Art of BioShock Infinite, check out the exclusive first look on IGN! The Art of BioShock Infinite will be in bookstores and on comic shop stands February 27!